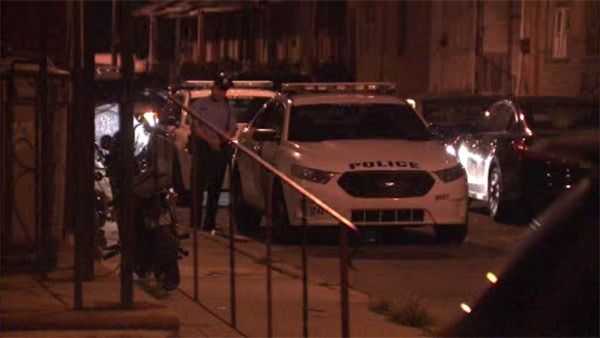 SOUTHWEST PHILADELPHIA (WPVI) -- A 20-year-old male was rushed to the hospital after being shot in the leg. It happened around 1:30 a.m. Tuesday on Linmore Avenue near South 55th Street in Southwest Philadelphia. Police say the shooting was the result of a neighborhood fight between two males. The victim is listed in stable condition.